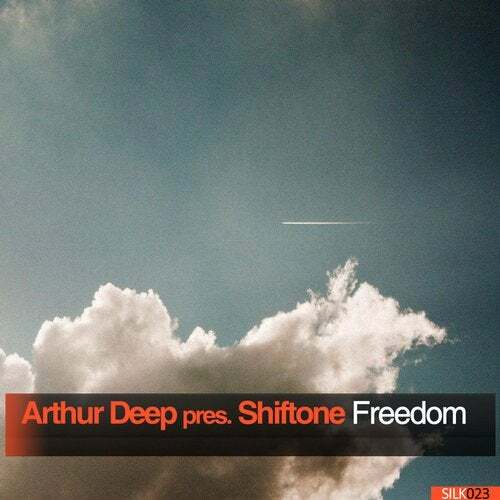 Silk Digital's final release of 2009 comes from Shiftone, a new alias from one of the label's original inspirations, Arthur Deep. A contributor to Silk's very first release, the breathtaking "Summer Day" Remix, Arthur has gone on to achieve both underground and commercial success as one of the industry's leading progressive and deep house artists. The title cut, "Freedom", is rife with artist signatures: tech stabs and glitches fill out the rhythm, as emotionally incisive melodies subtly begin to develop. In the main break, a new oscillating synth emerges, the rate of which increases in speed and intensity as the track prepares for the climactic drop. "Home Again," packs a bit more percussive punch, as well as a more potent bassline. Foreboding pads, which are especially prominent in the main break, add a darker texture; yet, they are brilliantly balanced by delicate, high-octave arpeggios, which buoy the track from sinking into the forlorn abyss. The final cut, "A Little Alien," is perhaps the most stunning: unlike the first two tracks, this is a purely uplifting cut, with a stunning lead melody. In the first of two breaks, a moment that can only be described as breathtaking ensues, as all of the beats are stripped away and the lead is left to sparkle.